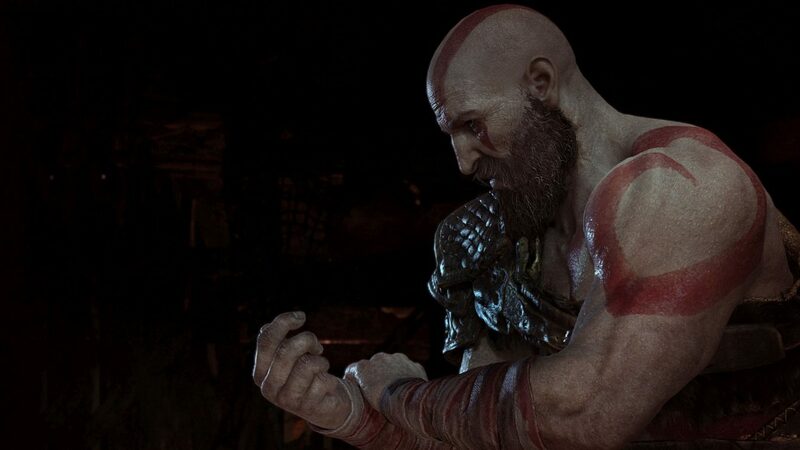 The latest behind-the-scenes video for the upcoming God of War takes a look at one of the game's brand new enemy types that players will encounter. Only a few more days wait between players and the upcoming God of War, and while the game isn’t out for another few days, you can get acquainted now with one of the deadly new enemies that will await in the game. 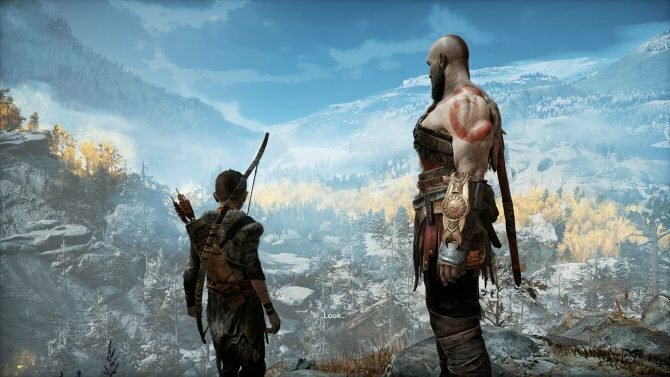 Sony has released a new behind-the-scenes video for God of War in anticipation of the game’s release later this week, with the new video looking at one of the game’s most deadly enemies, The Revenant. 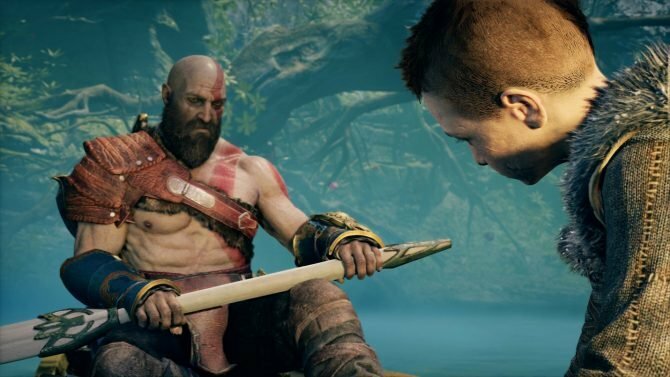 Specifically, the video highlights the The Revenant is a magical enemy type that is capable of reappearing and disappearing in the battlefield, which will require players to use some unique tactics (and the help of Atreus) to take down efficiently. 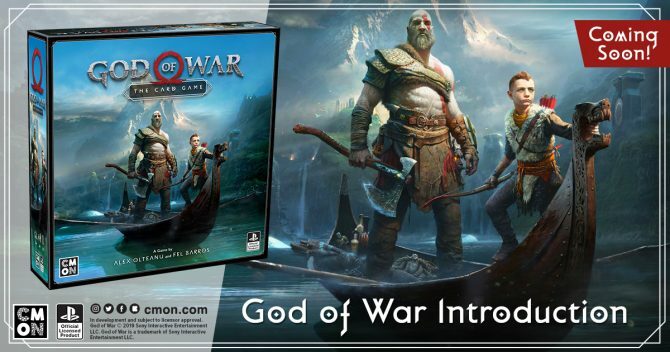 God of War will release exclusively for PS4 on April 20th, 2018. 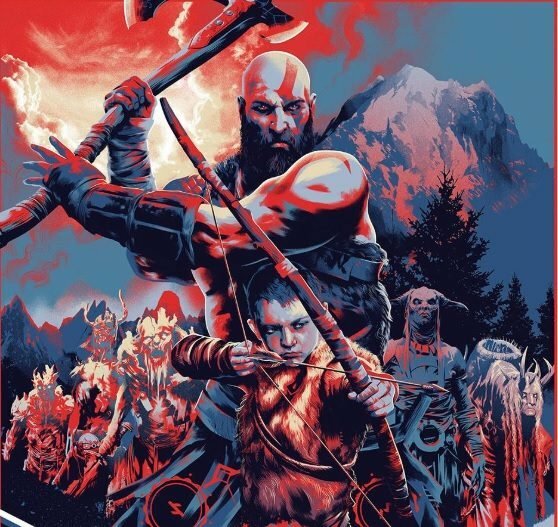 For more on the game, you can check out the new behind-the-scenes video below, and there is still time to pre-order the game via Amazon before its release this Friday. You can also read more on the game in our full review.